So yesterday I was lucky enough to hit the 200 followers mark! Yaaaaaayyyy! Also, I just posted my 100th post! Yay! I hit 100 followers in October last year and I’m so proud that I’ve gained another hundred since then! Like I said in my 100 follower post, I love reaching these milestones, having a goal to reach makes this so much more fun. Plus the notification of hitting your milestone can really turn a frown upside down! 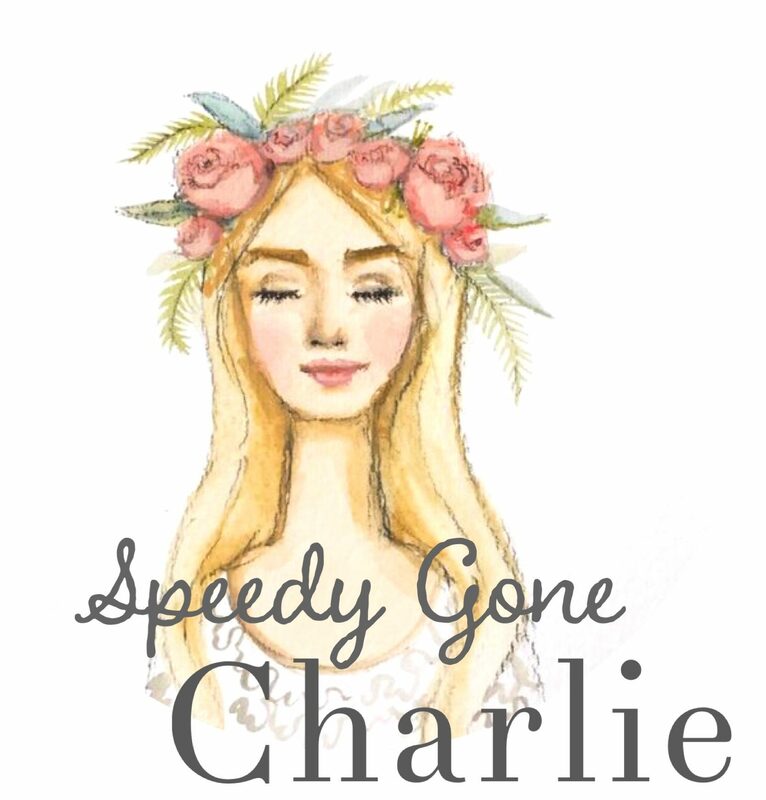 I’m so grateful for all your love and support, so a huge huge thank you to all that follow me here on Speedy Gone Charlie. The blogging community has become a huge part of my life and I love engaging with everyone and reading everyone’s posts. Cheers to all of you lovely followers and here’s to the next 100! Congratulations! You deserve it since you have such a lovely page!